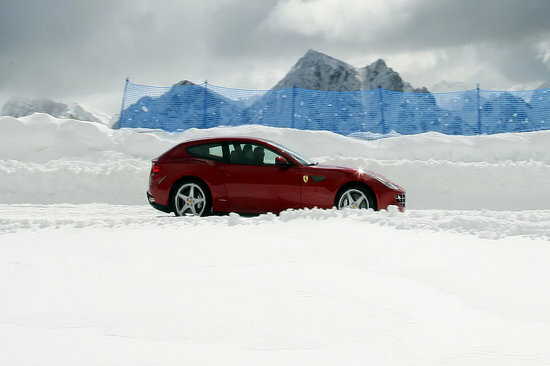 If you have ever driven on ice, you would know the perils of and risks, even if you are driving the most road safe luxury car. 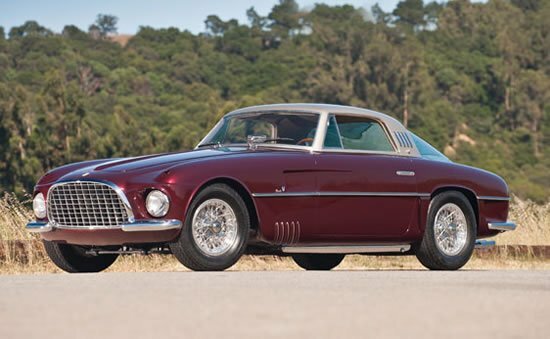 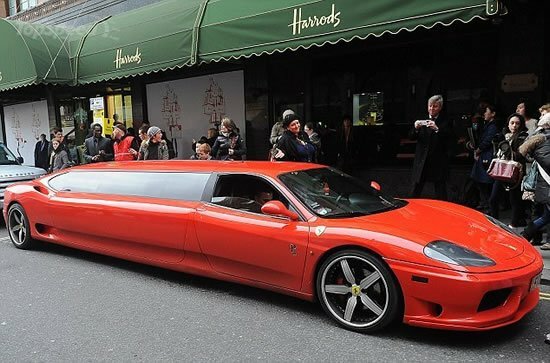 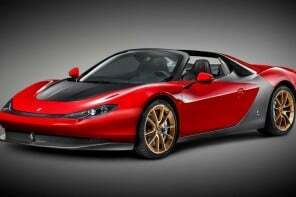 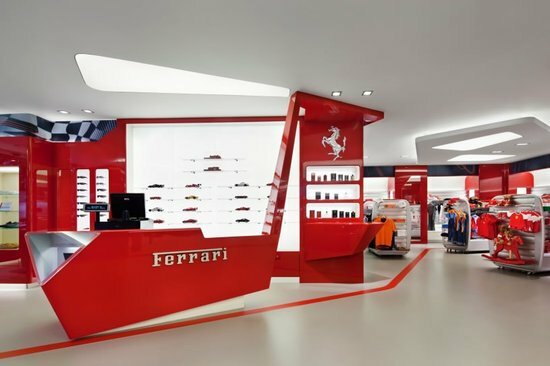 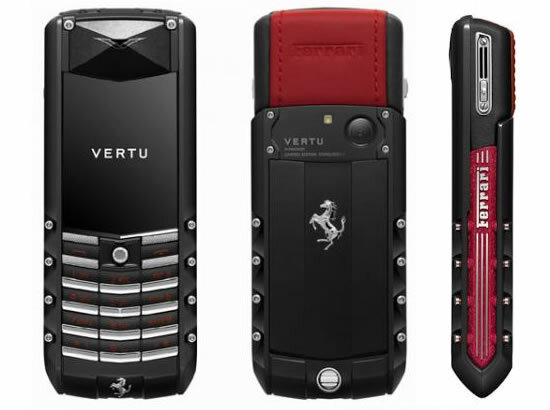 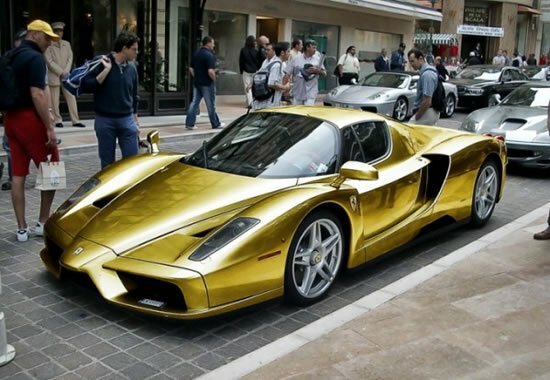 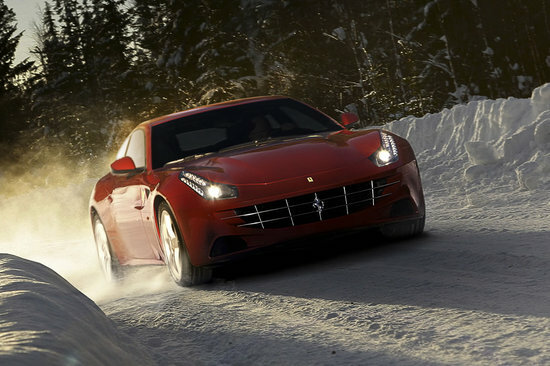 And who would know better than luxury auto makers Ferrari? 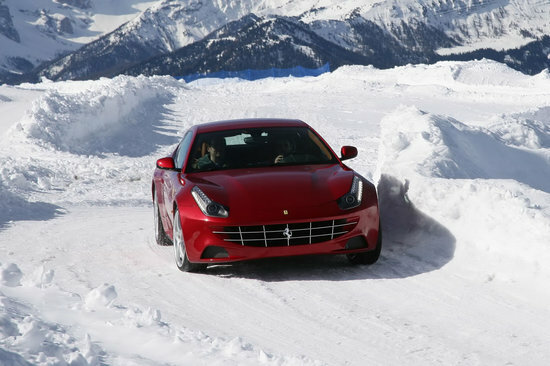 And keeping that in mind, the brand is rolling out its “Pilota on Ice” driving program for its US customer base. 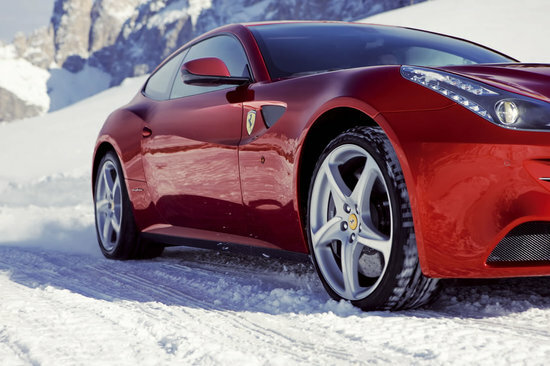 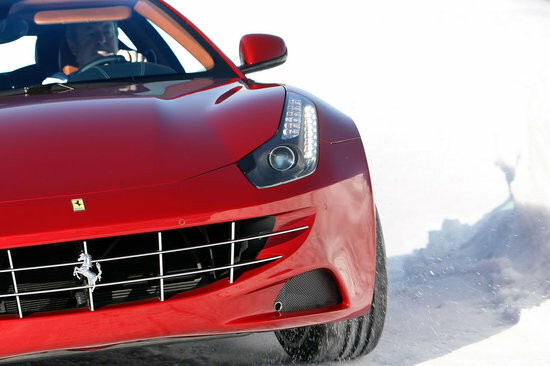 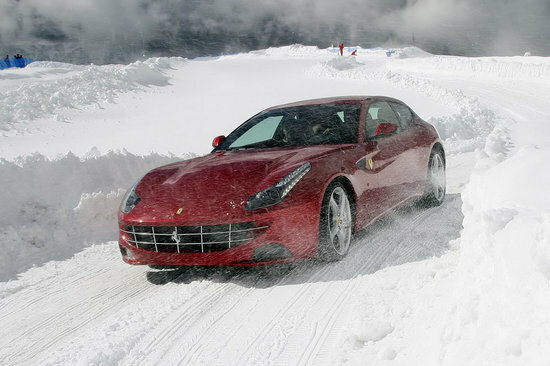 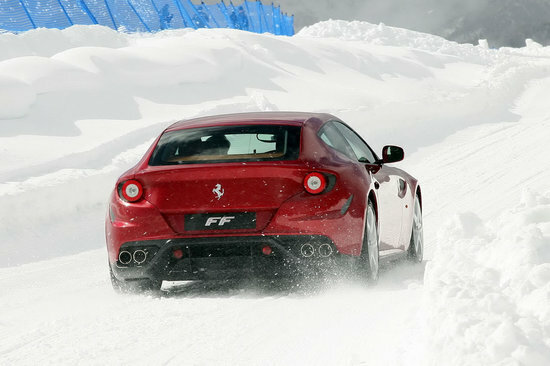 Beginning January 2012, owners and guests of Ferrari vehicles can experience a two-day driving course in Aspen, Colorado on 8 specially crafted Ferrari FF that will show off the “dynamic abilities of Maranello’s newest V12 GT on even the most treacherous conditions”, with accommodations on the Nell Resort in Aspen. 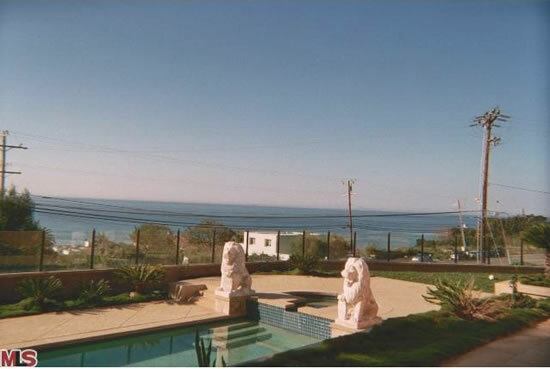 Taking in only 12-12 students, the package will cost you $11,399. 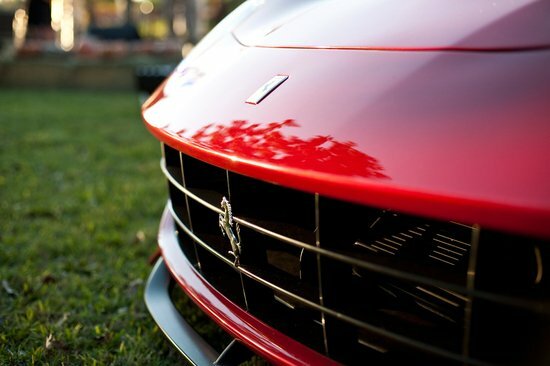 If you plan to visit as a guest instead and not enjoy driving pleasures, you will need to fork out $950 instead.